The Team Manager is a central figure in creating the flow of communication – not only within the team (players, parents and coaches), but between the team and all support systems such as the Minor Hockey Association, Convenors, League Managers, other teams, referees and officials. 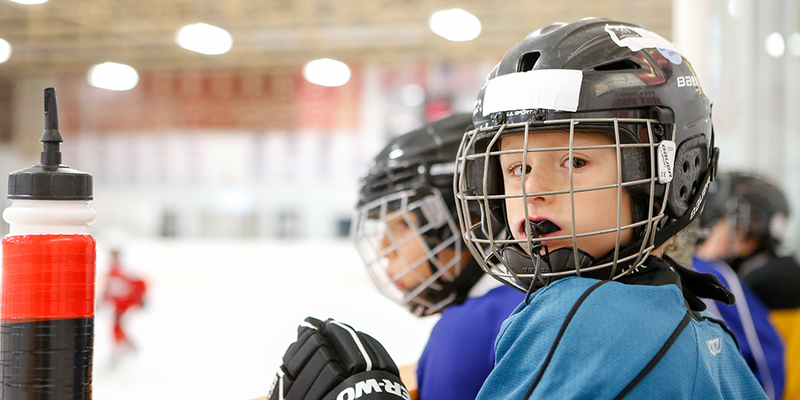 By taking on the operational aspects of the team, the manager enables the coach to focus on player development and on-ice instruction to provide the players with rewarding hockey experiences. Every team will organize themselves slightly differently to best function in their surroundings, however, there are still many tasks that all Team Managers will need to complete regardless of what team they work with.